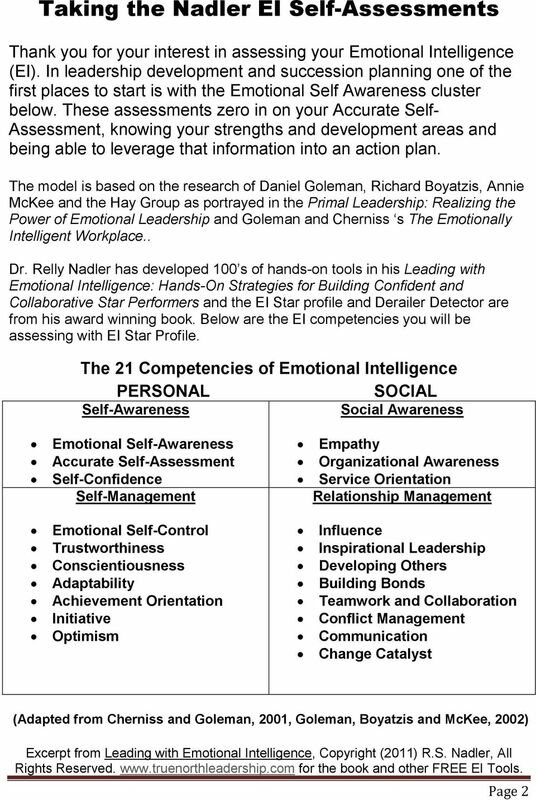 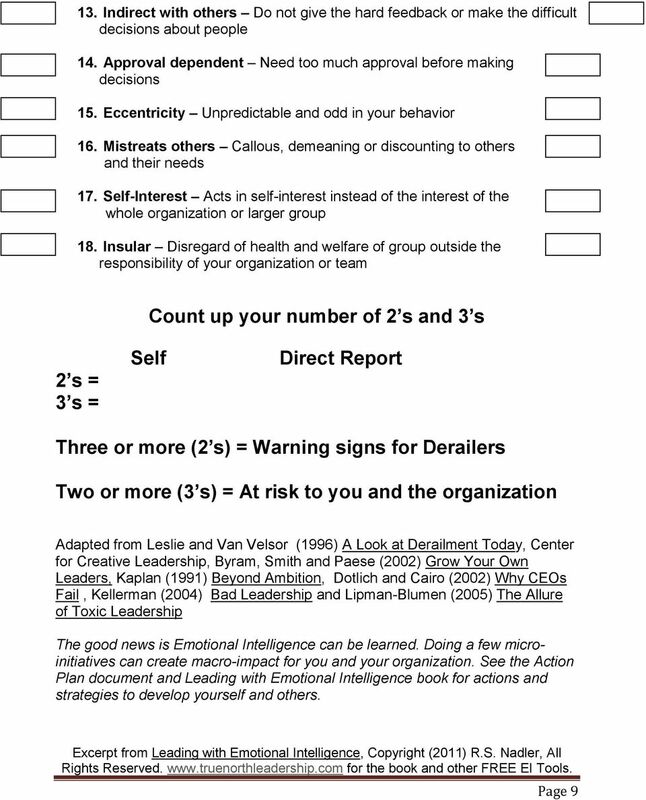 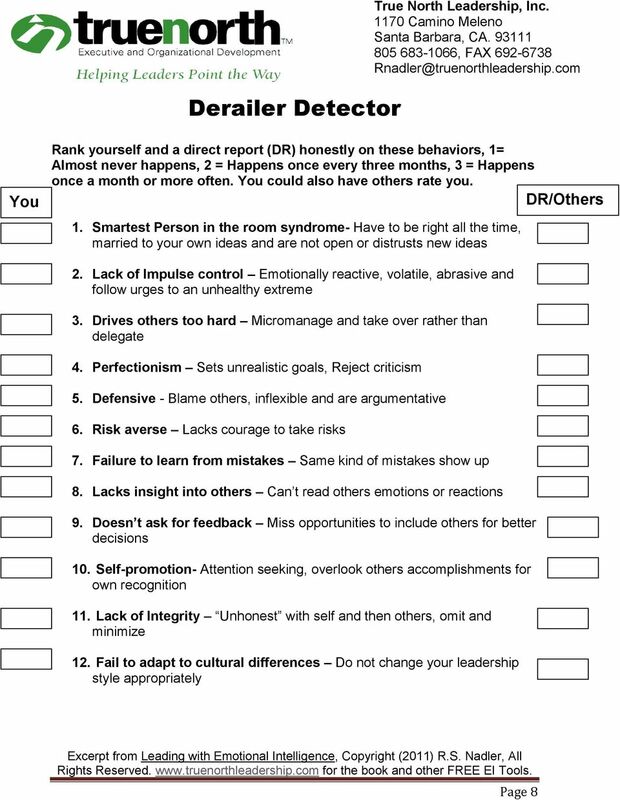 Download "Taking the Nadler EI Self-Assessments"
Running head: LEARNING TO LEAD WITH EMOTIONAL INTELLIGENCE. 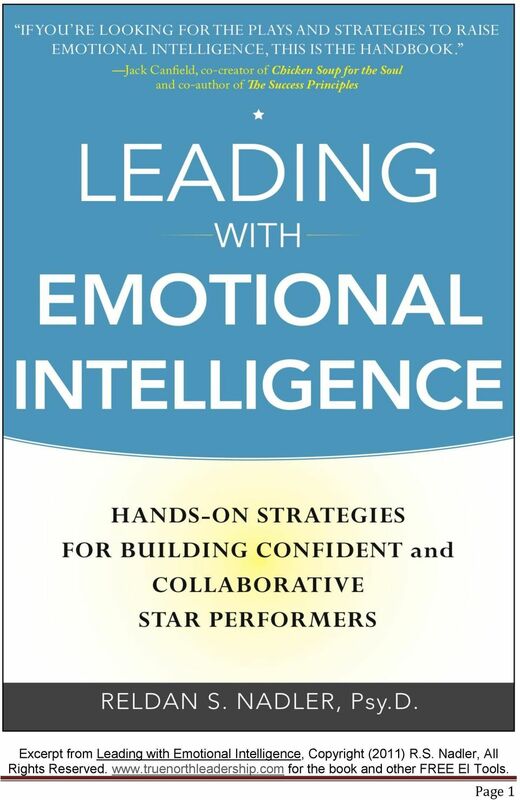 Primal Leadership: Learning to Lead with Emotional Intelligence. 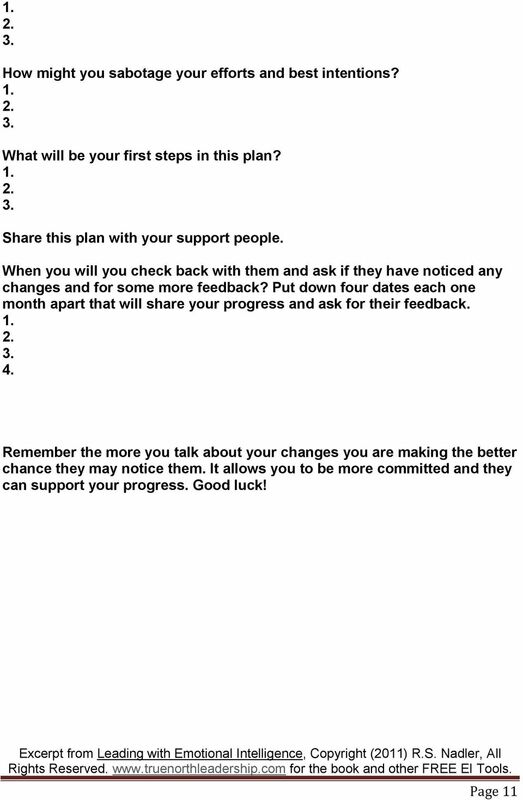 A Review. 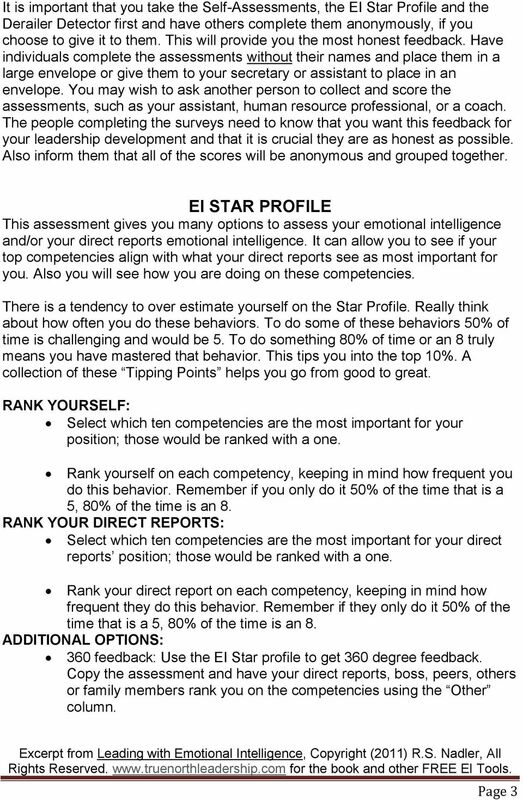 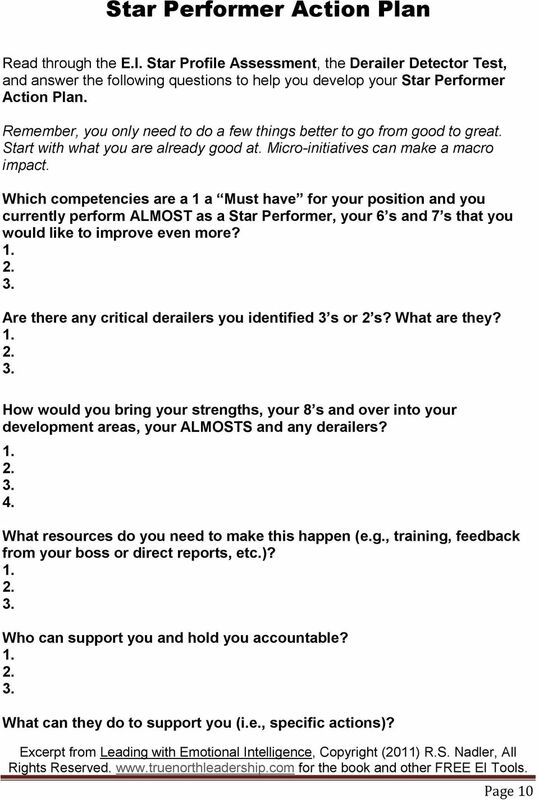 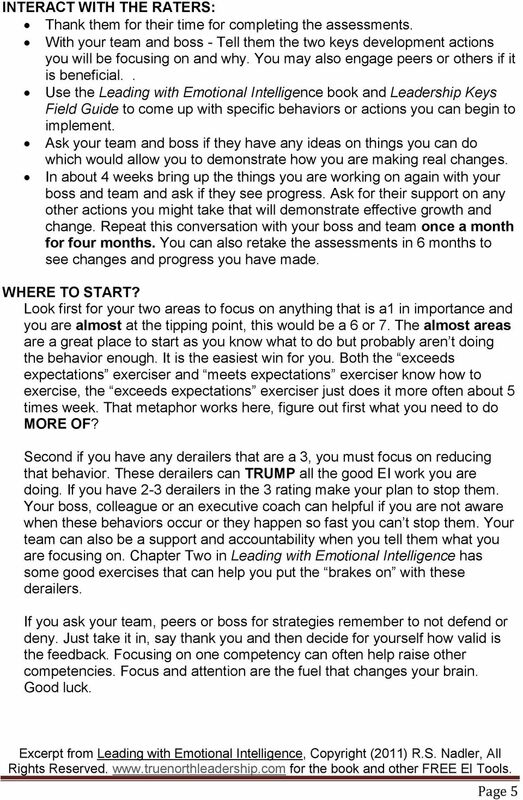 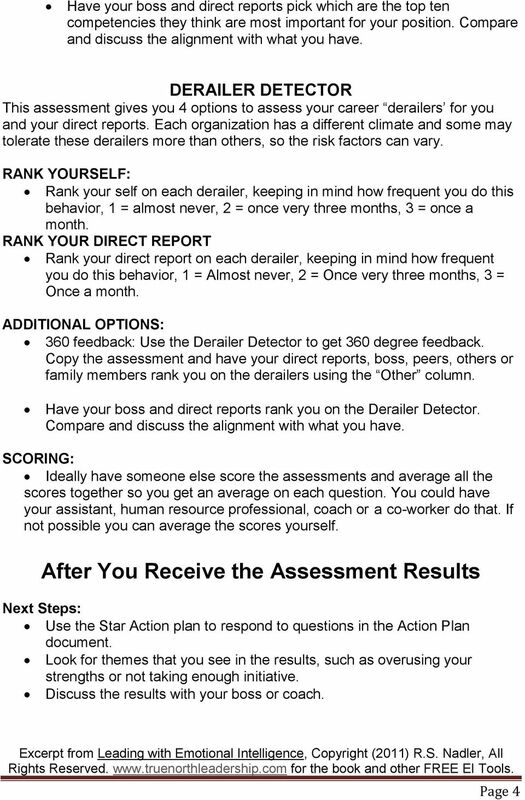 60 feedback Manager Development Report name: email: date: Sample Example sample@example.com 9 January 200 Introduction 60 feedback enables you to get a clear view of how others perceive the way you work. 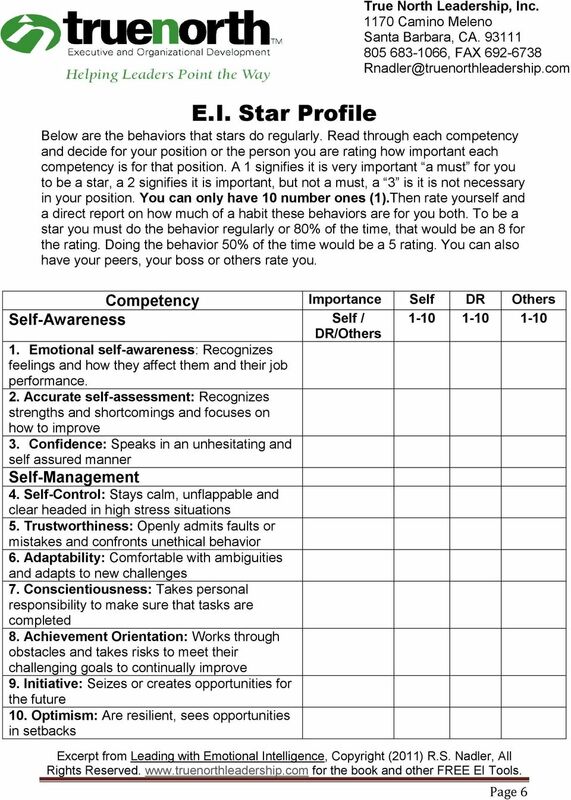 The Use of Behavioral Assessments in the Workplace There are three significant trends pertaining to the United States workforce which merit consideration: 1) There is a growing shortage of qualified workers. 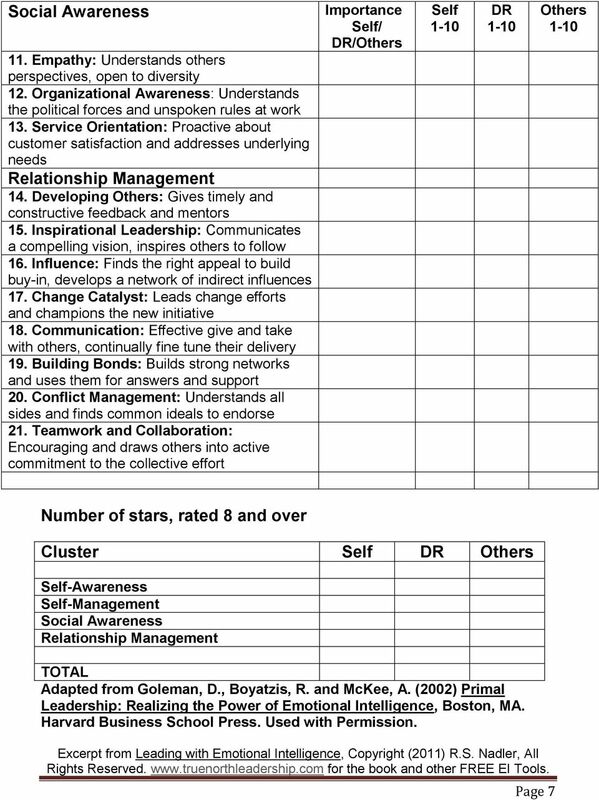 EFFECTIVE COMMUNICATION AND CONFLICT MANAGEMENT SKILLS SIGNIFICANCE Building Trust Building Respect Problem Solving Resolving Differences Showing Empathy Understanding Others Perspective WHAT IS CONFLICT?